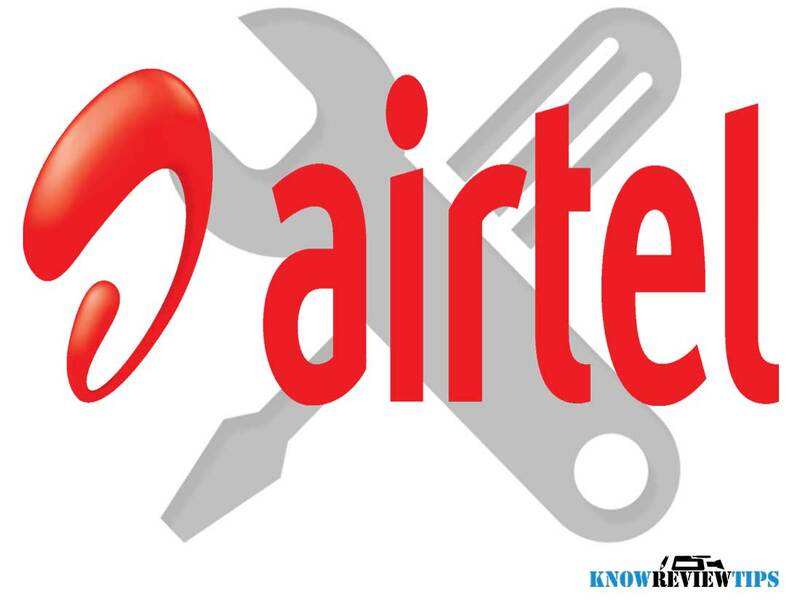 Airtel is the most popular service provider in India. To access 3G / 4G LTE / 2G / GPRS internet from Airtel SIM card you have to use the correct Access Point Name. The APN might be varies from state to state in India. You can also get Internet setting with full configuration automatically on your phone via SMS . To get the settings automatically, send a SMS “MO” (without double quotation) to 54321. The below manual APN Internet settings should work on all Modems, dongles, Android smartphones, Featured Phones ( WAP / Symbian ), Apple iPhone, iPad, Blackberry and PC or Laptops ( dial up connection). The settings are valid for : Andra Pradesh, Arunachal Pradesh, Assam, Bihar, Chhattisgarh, Goa, Gujarat, Haryana, Himachal Pradesh, Jammu and Kashmir, Jharkhand, Karnataka, Kerala, Madya Pradesh, Maharashtra, Manipur, Meghalaya, Mizoram, Nagaland, Orissa, Punjab, Rajasthan, Sikkim, Tamil Nadu, Tripura, Uttaranchal, Uttar Pradesh, West Bengal, Union Territories, Andaman and Nicobar Islands, Chandigarh, Dadar and Nagar Haveli, Daman and Diu, Delhi, Lakshadeep and Pondicherry. Amoi, Archos, AT&T, BenQ, Bird, BLU, Casio, Celkon, Dell, Ericsson, Fujitsu, Siemens, Gigabyte, Haier, HTC, i-mate, Icemobile, iNQ, Karbonn, Lava, LG, Maxwest, Micromax, Mitac, Modu, MWg, Neonode, Nokia, O2, Oppo, Palm, Pantech, Philips, Posh, Qtek, Samsung, Sewon, Spice, Tel.Me., Thuraya, Unnecto, verykool, VK, Mobile, Wiko, XCute, XOLO, ZTE, Alcatel , Asus, Benefon, BenQ-Siemens, BlackBerry, Bosch, Cat, Chea, Emporia, Eten, Garmin-Asus, Gionee, HP, Huawei, i-mobile, Innostream, Jolla, Kyocera, Lenovo, Maxon, Meizu, Microsoft, Mitsubishi, Motorola, NEC, NIU, Nvidia, OnePlus, Orange, Panasonic, Parla, Plum, Prestigio, Sagem, Sendo, Sharp, Sonim, T-Mobile, Telit, Toshiba, Vertu, vivo, Vodafone, WND, Xiaomi MI, Yezz, YU, Myphone, Infocus , Cherry Mobile, Generic, iBall, THL, Starmobile , Cloudone, RCA, 5ive, Galaxy, inDigi, K-touch, Cheers, Datawind, Digimac, DiYi, Forme, GFive, Hitech, HPL, i-smart, Jivi, Lemon, Kenxinda, M-Tech, Lima, Maxx, Onida, Sansui , Colors, Salora, Simmtronics, Swingtel, Videocon, VOX, Wynncom, Zync, BSNL, BQ, Adcom, A & K, cloudfone, Torque, 100+, 3Q, 78point, Acer, Allview, Amazon, Apple iPhone , iPad, Bartec Pixavi, Blackview, Bluboo, BungBungame, Caterpillar, Chuwi, Colorfly, Conquest, Coolpad, Cube, Cubot, Dakele, Daway, DEXP, Digoor, Doogee, Doov, Ecoo, Effire, Elephone, Energy Sistem, Eton, Explay, Faea, Fly, General Mobile, Goclever, Goophone, Haipai, Hasee, Highscreen, HiSense, iBerry, iMan, iNew, Innos, iNo Mobile, Intex, iOcean, IUNI, Jiake, JiaYu, Kazam, KingSing, KingZone, Kodak, Kogan, Kolina, Landvo, Laude, Leagoo, Leotec, LeTV, Lumigon, Mann, Manta, Mediacom, Mijue, Mlais, Mogu, MPIE, Mstar, Neken, Neo, Newman, Nibiru, No.1, O+, Obi, Onda, Orgtec, Orientphone, Otium, Oukitel, Phicomm, PiPO, Polaroid, Q-Mobile, QMobile, Qumo, Ramos, Revo, Runbo, Saygus, Senseit, Siswoo, SK-Phone, Smartisan, Sony Ericsson, Subor, TCL, Teclast, Tengda, Texet, Tianhe, Turbo, Ulefone, UMi, Uniscope, Unistar, Vaio, ViewSonic, Vifocal, VKworld, Voto, Voyo, Vtel, Walton, Wexler, Wickedleak, Wico, Yota Devices, Zeaplu and Zopo. If your Internet is still not working check if Cellular data connection is not set to Disabled mode, if so then Enabled the DATA connection any enjoy the Internet. Make sure that phone network bands support Airtel's 3G bands and make sure there are enough 3G signals in your Area. Also, you have to select preferred network mode in your phone settings.